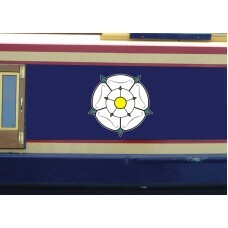 Boat stickers. 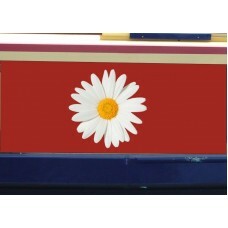 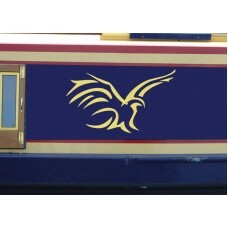 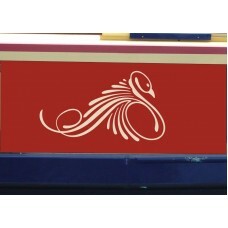 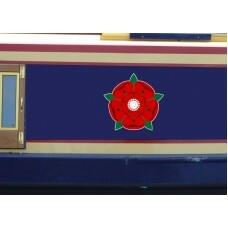 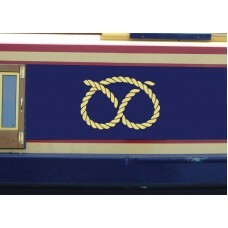 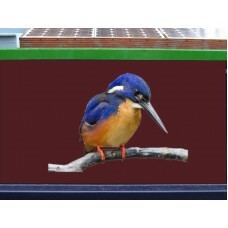 Manufactured from quality vinyl and over laminated to stop scuffs scratches and conta..
Canal Narrow Boat graphic. 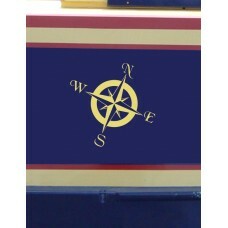 Manufactured from quality vinyl and sized to suit your craft.Size: Small:..